The ice cream variety is really good, but in my opinion I think the price is too high comparing to other places, but they have…The ice cream variety is really good, but in my opinion I think the price is too high comparing to other places, but they have a good selection on plain ice creams. But it's not the best ice cream that I had. 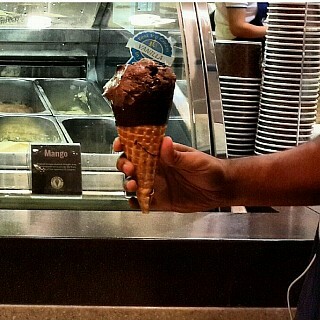 I just hope they keep the prices a bit reasonable comparing to other ice cream places!!! Live "making" (mixing) of ice cream, fudge, brownie on the ice slab, i.e. 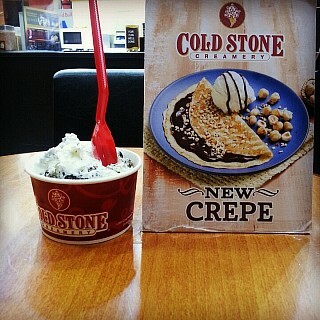 "cold stone"......*breaths heavily*. Was chocolate…Live "making" (mixing) of ice cream, fudge, brownie on the ice slab, i.e. 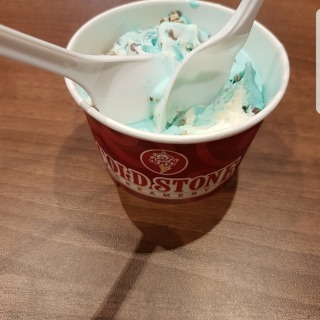 "cold stone"......*breaths heavily*. Was chocolate attack!! 😎😂. Love the varietiea and the list of combos!!! !